1. If I hold onto a card until my wife becomes eligible again for a referral bonus (to keep the flexibility in having Rewards), and I then refer her for a card with a bonus, would I get the referral bonus? 2. If yes, if I then cancelled my card, I’d have to wait another 2 years before she could then get a bonus referring me for a card with a bonus. 3. But actually we’d be better off both resetting the 2 years criterion asap and then one get card with the full bonus, refer the other for another full bonus and then cancel again asap and repeat? Interesting questions – can anyone comment? Thanks for replying – much appreciated. 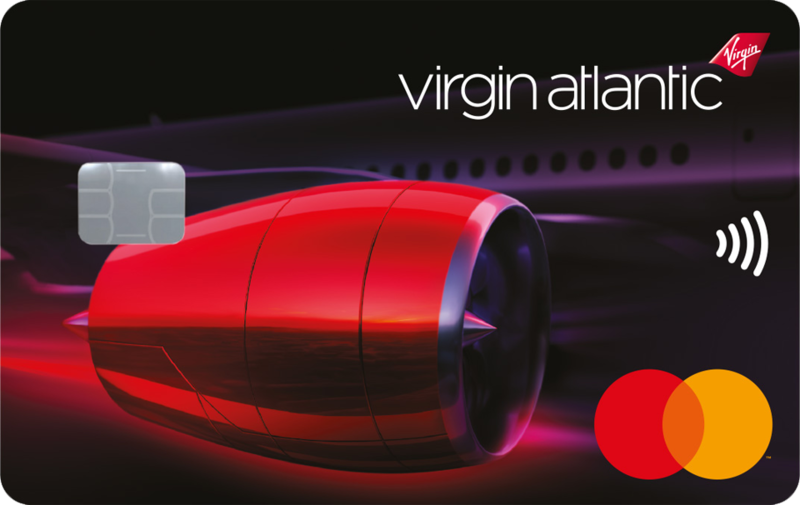 Should we anticipate Virgin following suit with their cards and cancel those asap to reset the time limits? We have no idea what the VM policy is. Has anybody earned a referral bonus since the 24 months policy change ? Nicely granular analysis, as always, Rob. Thanks. I’ll be cancelling all but keeping the SPG and applying for Business Gold in six months. One concern is that the ‘cancel all’ idea is based on the assumption that sign up bonuses will be the same in 2 years time though? Indeed. No promises on that …. 😊 What’s residing in your wallet from here then? 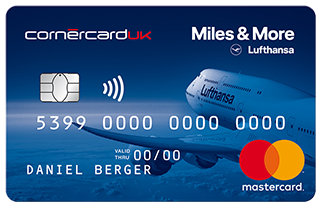 Is there a time limit of how long one should wait between cancelling an AMEX Rewards Gold Card and opening the BA Avios Premium Plus card in order to guarantee the sign-up bonus on the BA card? No. Don’t even need to close Gold. Probably a question with an obvious answer but still trying… What about existing Membership Rewards? They would be lost if all cards are closed. So should they be transferred to Avios where they will have a expiry date? Or is there a better solution? You have to close the account. 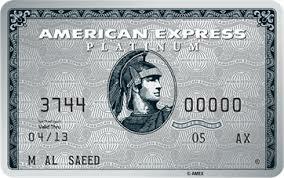 Does being an Additional card holder with a Lloyds Amex Duo card prevent claiming a sign-up bonus? No. Supps [Supplementary AMEX card holders] have never counted. Lol quite – Amex-issues Amex isn’t the same as Lloyds-issued Amex! This might be a silly question, but I can’t find the information here (having looked through way too many comments for my sanity) or on the Amex website. With the change from 6 months to 24 months for the new customer sign up bonus, does this also apply to the card fee for the Amex Gold. I was due to cycle in 2 weeks (oh well such is life) getting a new Amex Gold and cancelling the ‘different family’ Amex card still active. Obviously now I won’t be getting the welcome bonus. However I am flying twice relatively soon and for the sake of a short delay (given my 24 months isn’t due to start yet with the other Amex card active) I would take the Amex Gold, get the two lounge passes and cancel afterwards (we are talking a few months rather than weeks). I can also have the vain hope that things will change again during the time I have the card, though I appreciate that it won’t apply to the new card. What I don’t want is to apply for the new card and suddenly find out that I’m slapped with a £140 fee from having had a previous card and the combination of the two being over a year. If this has been mentioned elsewhere, please accept my apologies, and point me in the right direction. First year remains free and you get the Lounge Club vouchers. You just don’t get the sign-up bonus. Inevitably this was going to happen. Between me, my wife and my mum and household accounts we’ve been canceling and referring one another for a number of years stacking up the Avios. I’ll make the most of my Galapagos trip via the Avios redemption with LATAM.